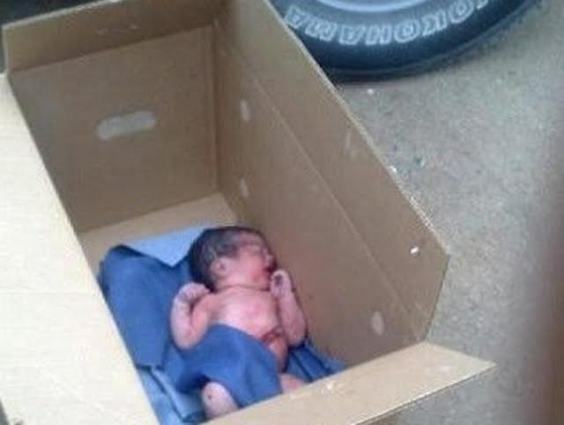 The abandoned baby was found in street inside a box by Police patrol in the Saudi city of Makkah. According to Dubai-based Al Bayan Daily, the police came to know after it heard the sound of the crying baby with the umbilical cord still attached to it. The Spolice in a joint effort with Red Crescent teams took the baby to the Children’s Hospital where doctors are currently examining him. An investigation and search team was also formed to look for the parents of the abandoned baby.